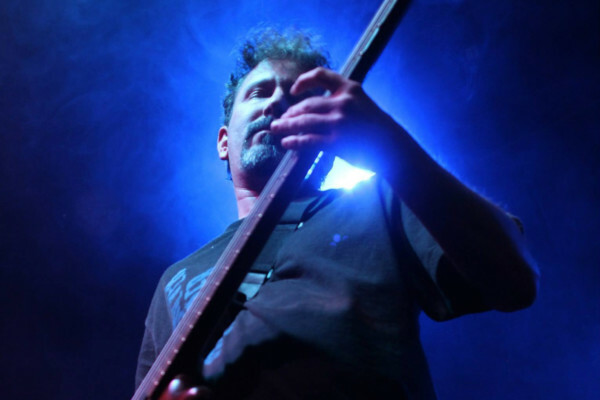 Corey fell in love with the bass at a young age, thanks to his parents cranking the bass knob to 11 on their stereo. 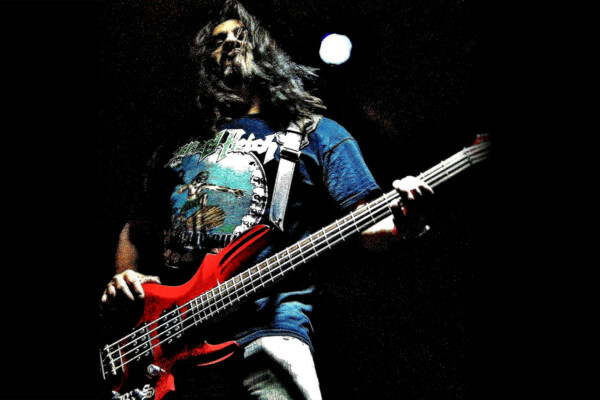 He started playing double bass at the age of 10 and picked up the bass guitar at age 14. Later, he built his first website (in 1995). 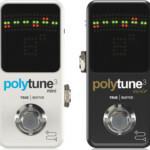 For years, he wanted to blend his passion for bass and the web into a single project and launched No Treble in 2009. Corey is also the Director of Web Services at Knucklepuck. 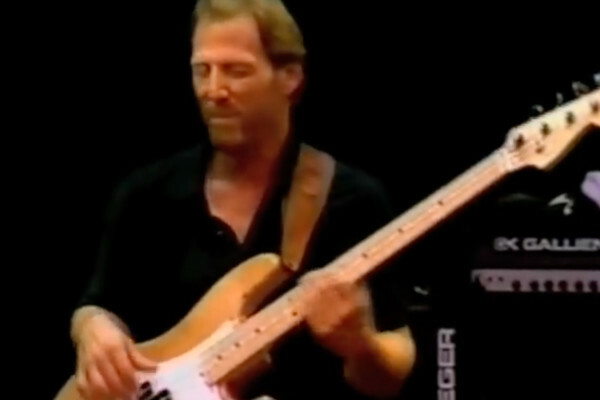 Here’s an excellent clip from Bass Day 98 showcasing Rocco Prestia on the tunes “Oakland Stroke” and “What is Hip.” Is there a tighter rhythm section than Rocco and David Garibaldi? 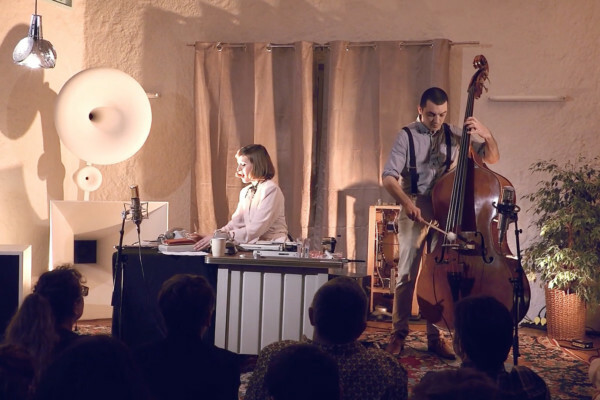 Jonathan Joly sent us the latest from his duo with vocalist Leah Gracie, who recently performed the song “In My Head” live. As always, the duo known as What a Day offers up some amazing music with some interesting instrumentation. 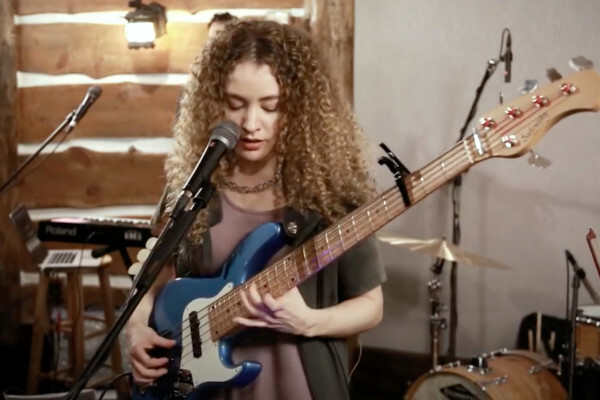 WATCH: Last month, Tal Wilkenfeld visited Paste Studios in New York to perform music from her new album, “Love Remains.” Here’s the clip for “Haunted Love,” which features a terrific bass and vocal intro before the rest of the group joins in. 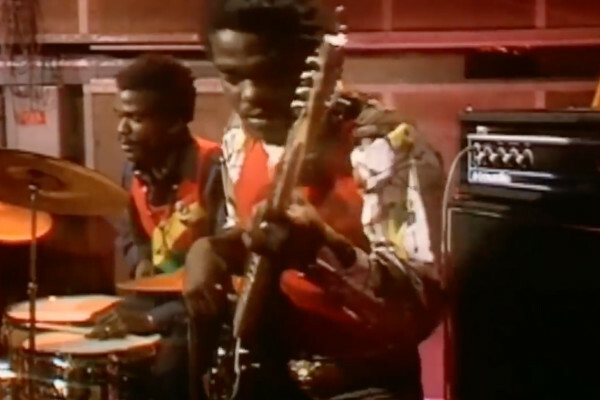 On May 1, 1973, Bob Marley and The Wailers visited The Old Grey Whistle Test’s studios for a live performance. 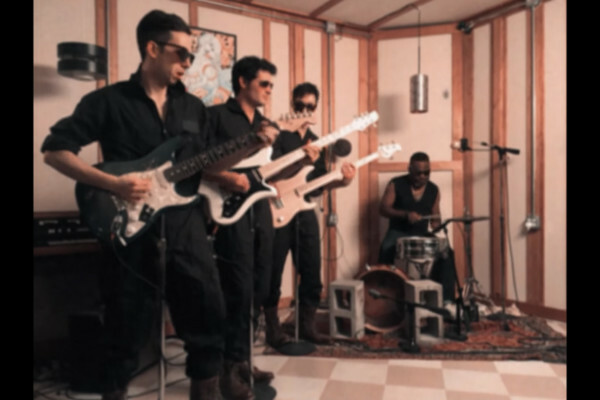 Here’s their incredible performance of “Stir It Up” from the broadcast. I’ve been a fan of YYNOT for some time. I really dig their original work, as well as their covers of old school Rush songs. 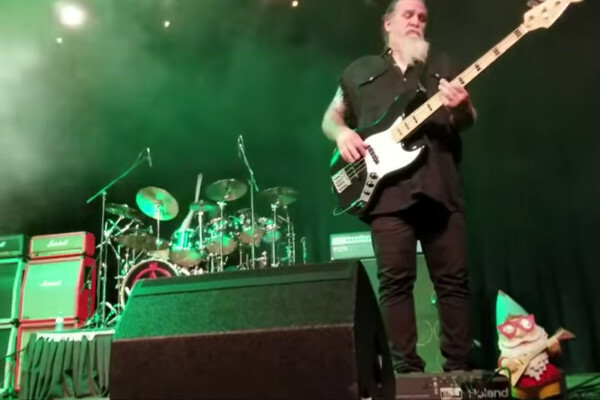 I was surprised to see them covering ’80s era Rush in this video, but as always, they nailed it. 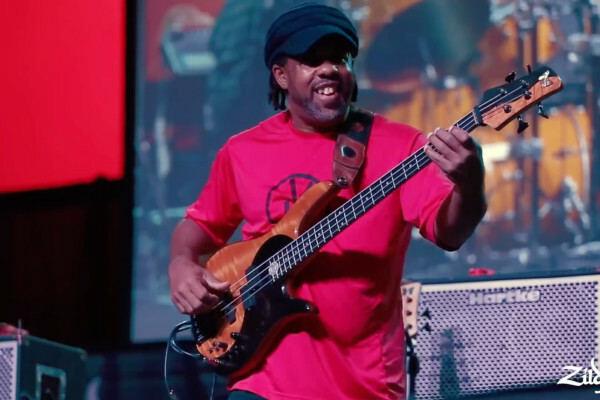 During the 2018 PASIC Convention, Victor Wooten’s trio took the stage and performed music from their album, “Trypnotyx.” Here’s a clip of the band performing “Liz & Opie”, with Vic, Dennis Chambers, and Bob Franceschini. Of course, they nailed it. The new season of Game of Thrones is creating quite a buzz. 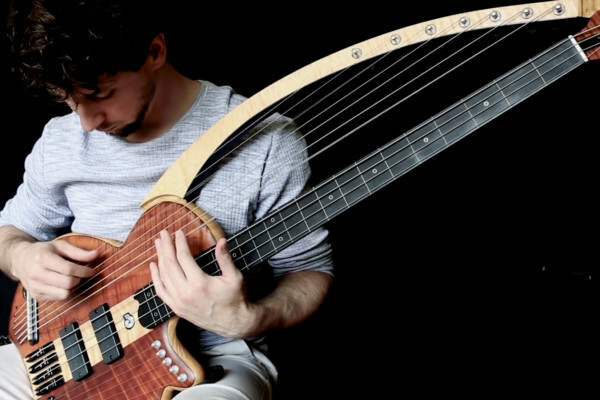 Leave it to Zander Zon to celebrate with an impressive arrangement of “Light of the Seven,” with his Harp Bass, bass guitar, and some pedals to create a beautiful soundscape.